At D & J Beverage, our priority is to provide the best customer service and beyond. 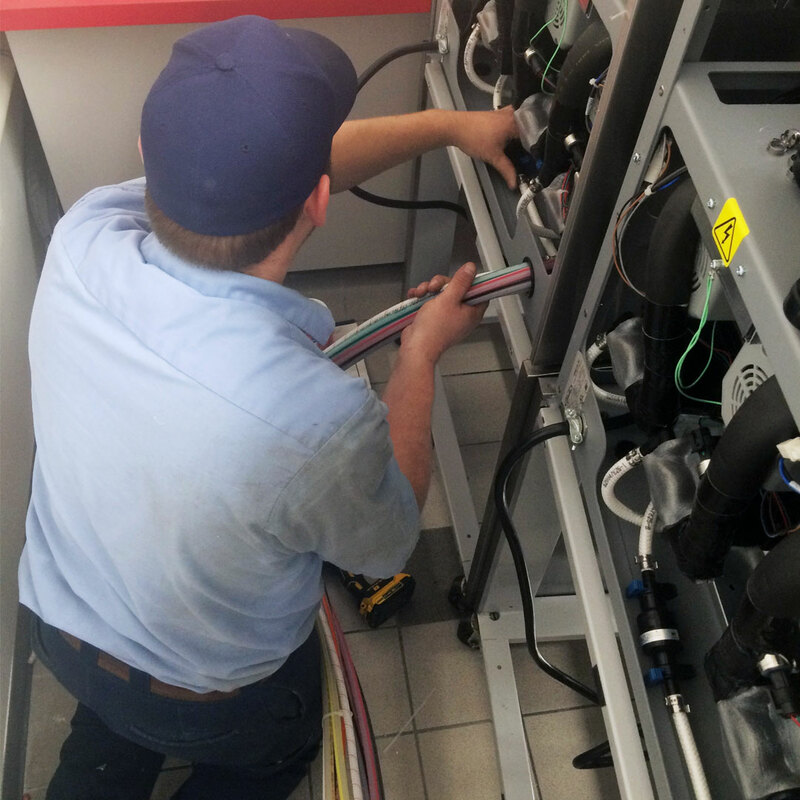 Our technicians have a wide array of training and experience which allows us to be your one-stop-shop for beverage equipment sales & servicing. 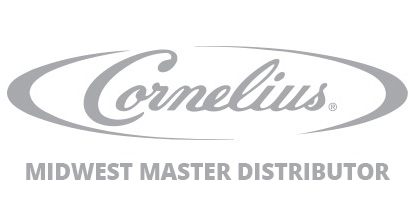 We have over 30 years of experience servicing fountains, ice makers, bar gun systems, CO2 systems, hot & frozen beverage dispensers, as well as water filtration systems. If it can break, we can fix it. Along with as-needed service, we provide maintenance plans to help reduce the frequency of repair calls and guaranteeing your equipment stays in its peak performance. To find out more on how D & J Beverage can alleviate your sales & leased beverage woes, contact us today!